Beautiful Texas country property located in highly desired Grimes County. 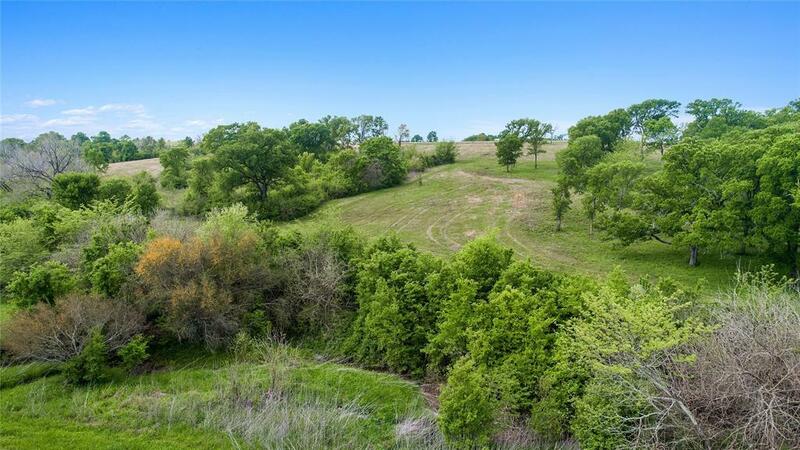 Gorgeous rolling terrain ready for your new home site. Vista Hills is an equestrian community and has a stocked lake perfect for fishing. The HOA protects the community and there is a hay co-op that can result in lower taxes. All utilities are underground and the property has electric and water hook-ups. 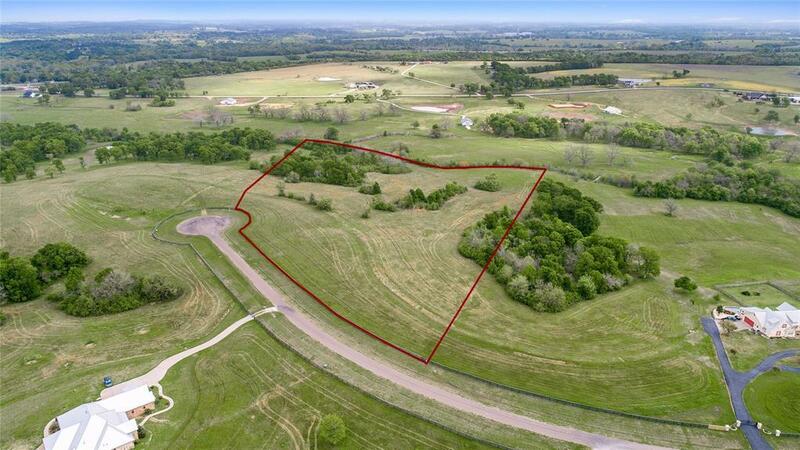 Adjacent Lot 23 (20.921 acres) is available also (MLS 44233112). This home site is well situated close to Houston (70 miles) and near College Station (25 miles.) 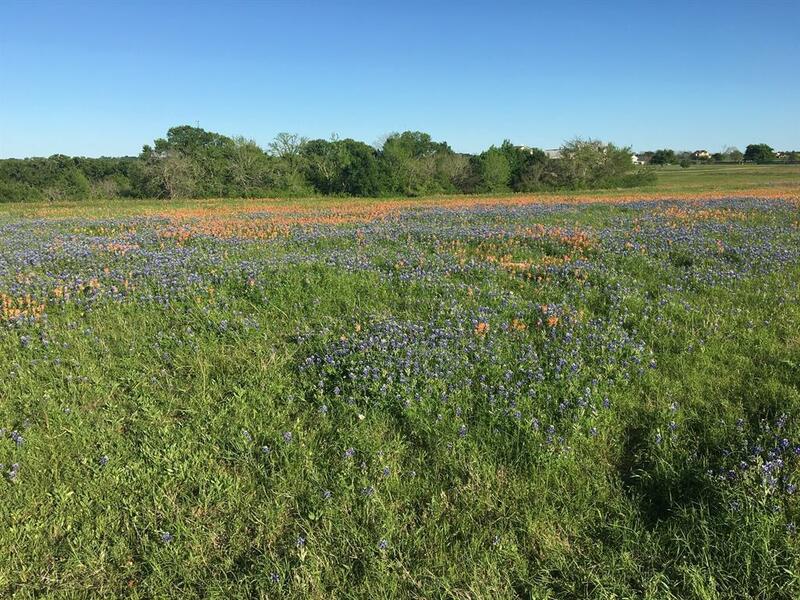 Come own a piece of the prettiest land in Texas!